A favorite in homes for their comfort and convenience, power recliners like this have been quickly making their way into entertainment family rooms. 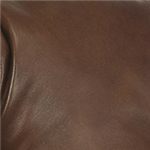 This particular chair features a traditional recliner style with smooth upholstered sides and a classic tufted seat back. Pillow topped arms and a fully padded chaise provide a luxurious comfort from a top-of-line manufacturer. 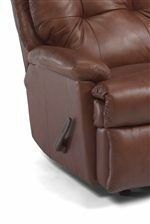 The added convenience of the power recline mechanism allows for quick and smooth recline with the touch of a button. A traditional styled piece with top-of-the line comfort and advanced power technology, this upholstered recliner complements casual and traditional decors. The Latitudes - Clarke Casual Styled Recliner with Power and Tufted Seat Back by Flexsteel at AHFA in the area. Product availability may vary. Contact us for the most current availability on this product. 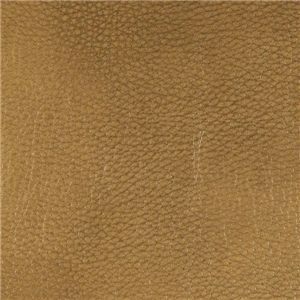 Fabric Options A limited range of fabric and leather options are available. Welcome the Latitudes - Clarke collection into your home. This recliner features divided pillows with a single biscuit back with tufts at the intersections of the vertical and horizontal lines. The wing pillows remain but are filled with blown fiber and the arm has a sewn together construction. It features a semi-attached back and attached seat cushion in a high resiliency luxury cushion. 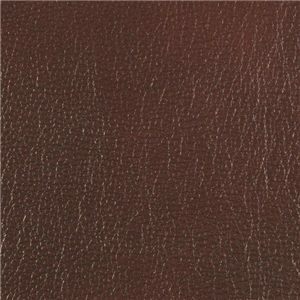 Inquire from your local retailer if special order fabric and leather choices are available. The Latitudes - Clarke collection is a great option if you are looking for Casual furniture in the area. Rolled Arm and Exterior Handle.